A week before his upcoming album “Ludaversal” is released, Ludacris has released “Charge It To The Rap Game“. Produced by Illmind, “Charge It To The Rap Game” sees Ludacris discuss his experiences and pitfalls of the music industry. 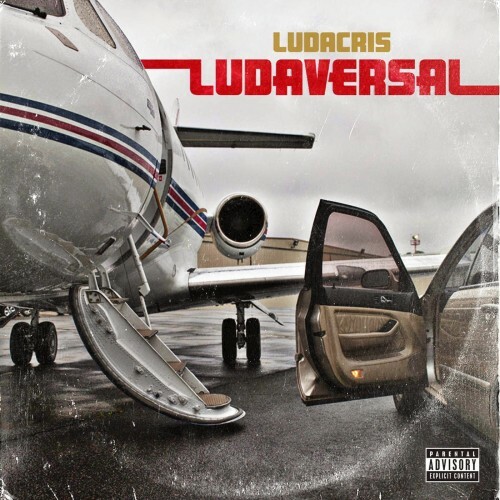 “Charge It To The Rap Game” will be on Ludacris’ long-awaited “Ludaversal” album which will be released next Tuesday and is currently available to pre-order on iTunes.